During summer holidays, we prepare daily climbing summer camps for children. 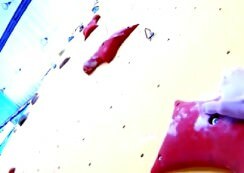 Indoor climbing, outdoor rock climbing and various interesting activities, games on the wall or outside, experienced and qualified instructors, but especially a lot of fun. 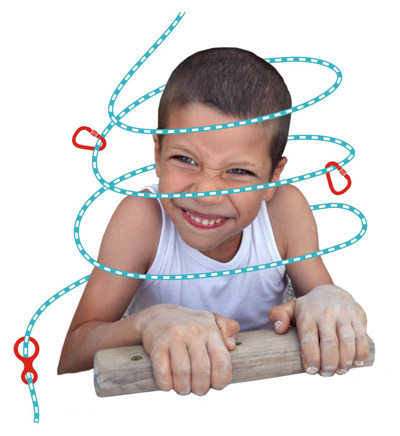 On the rocks children will climbing, learn how to make climbing knots and learn more about climbing equipment. We´ll make day better with funny games and barbecues. Camps are available for children between 8-16 years (younger only after agreement with the instructor). Schedule from 9:00 to 17:00 (Monday-Friday). Arrival 8:00 – 9:00. Amount must be paid 10 days before the camp. For registration fill up the form at leat 14 days before camp start! 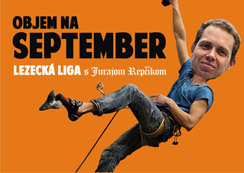 Camps provides Indoor Climbing Wall K2 Bratislava.